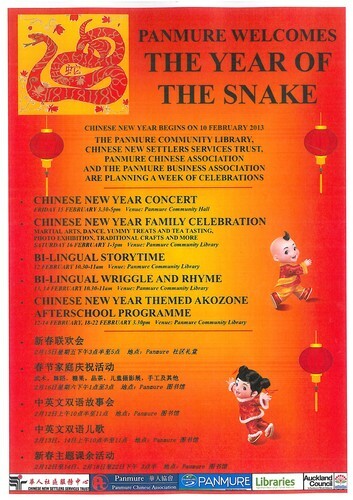 The Panmure Chinese Association and Panmure Community Library celebrate the Year of the Snake with a family concert, featuring a vibrant programme of Chinese music and dance. Light refreshments provided. 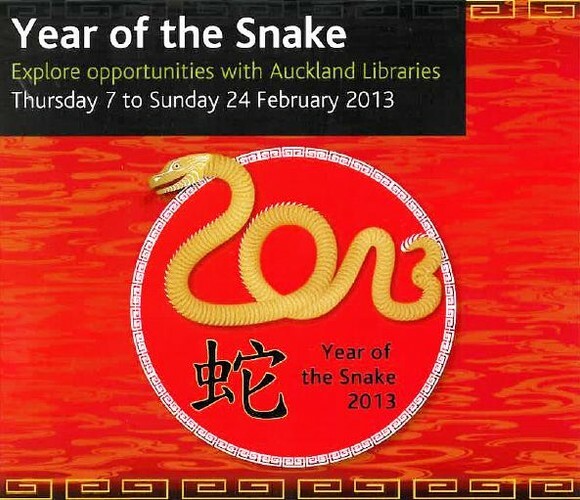 The Chinese New Year Concert is free to the public with sponsorship from Auckland Council, Auckland Libraries, and the Panmure Business Association.